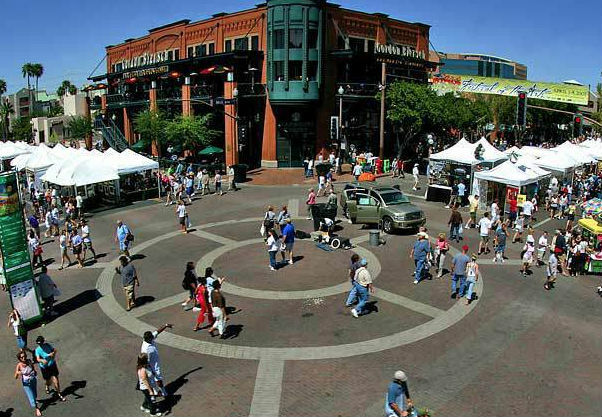 Come join in on the 41st Annual Tempe Festival of the Arts, being held in downtown Tempe. There will be over 300 artists showcasing and demonstrating their art for audiences all across the Tempe district. Come and experience unique and handmade content that is sure to captivate its onlookers through a series of exquisite selections. Ranked as the Top 100 Classic and Contemporary Craft Shows in the nation, this is not an event you will want to miss. 20 W 6th St, Tempe, AZ 85281. 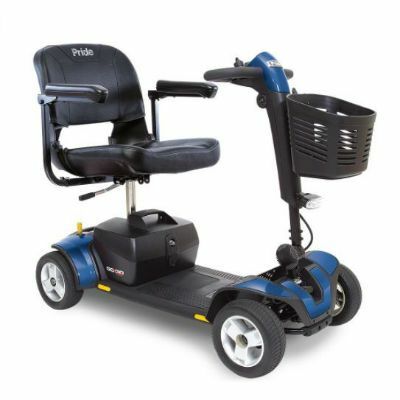 One Stop Mobility is pleased and excited to be offering our mobility scooter rentals for the Tempe Arts guests and visitors. We will be located the Z’Tejas Restaurant Parking Lot on Maple and 6th St. 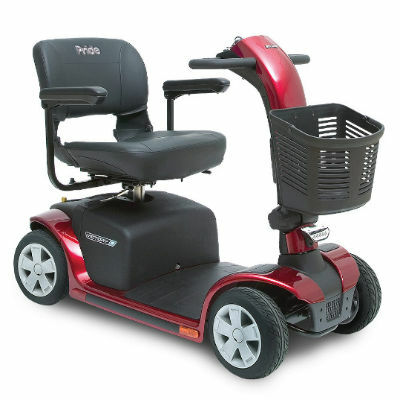 There, we will have our booth setup where you can come to pick up your scooter rental. We will have a booth set up at the Tempe location, but we are urging all to make a reservation as soon as possible, as we will sell out early this year. To make a reservation, fill out the online request form below, and a One Stop Mobility representative will get back to you shortly to finalize the booking with your preferred information. We’ll see you there!